Culture has always relied on art, just as artists have been dependent on culture as a problem field to draw inspiration from and as a store of social, ideological, and political practices to endorse or criticise. 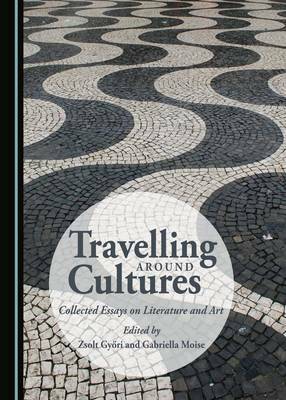 This volume addresses this dynamic reality by investigating how literary, cinematic, and artistic practices expose the often invisible structures and discourses which underlie the values, concepts, rites, and myths specific to Anglo-American cultural environments. On the one hand, the chapters (re-)visit classical, as well as contemporary, authors, including Charles Dickens, Emily Dickinson, Janice Galloway and Matthew Kneale, through the lenses of culture, to explore how their works become social commentaries and a cultural diagnosis. On the other hand, they explore the politics and ideological effects of cultural practices exemplified by such matters as censorship, reading communities, fan fiction and travelogues.